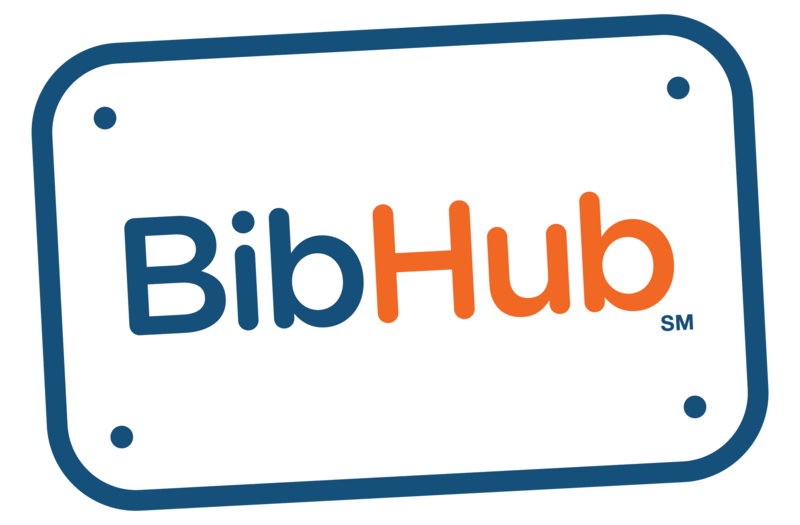 Eventbrite: Verifying my bib ownership – BibHub, Inc. If you're having difficulty verifying that you own your bib when trying to list it on BibHub, please confirm your information is an exact match to the information provided when you registered for the race on the Eventbrite system. If you continue to receive a message that we are unable to verify the bib ownership, please contact us and we will help you out immediately!